As we comb the internet for the best off the court stuff for you, we collect a series of vintage photos and videos. Now it's time to show you what we've found. 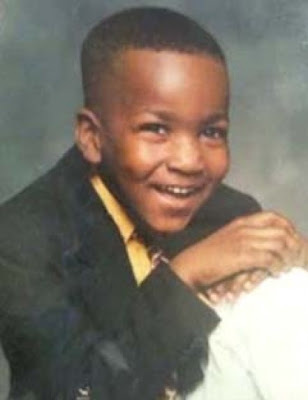 Guess who? 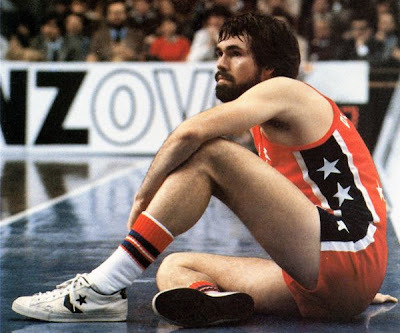 It's Knicks head coach Mike D’Antoni back in the day! 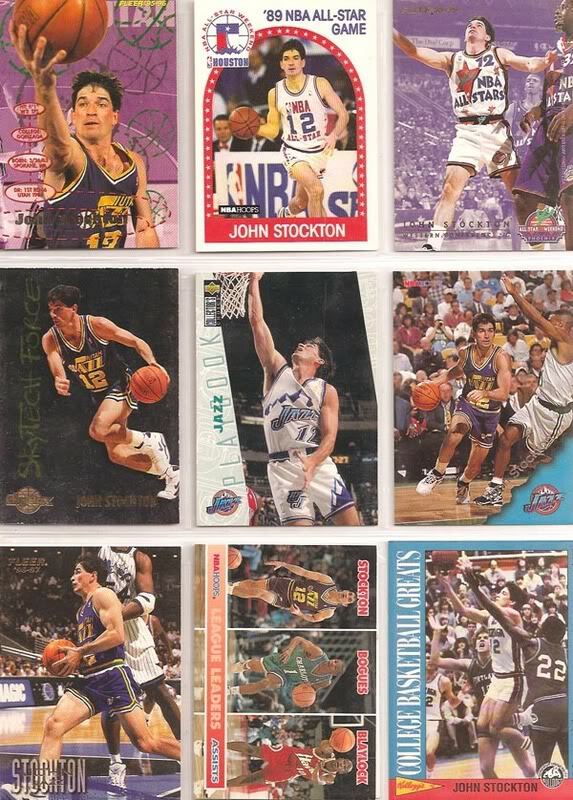 A collection of John Stockton trading cards. Kobe Bryant circa 1996 at Lower Merion High School. 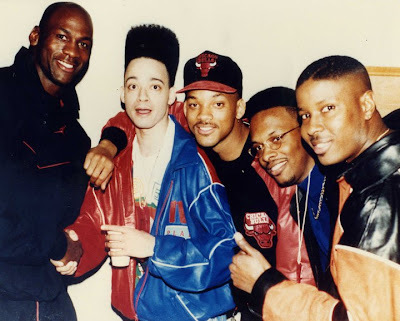 what about willsmith. like his movies.